9/11 may well be the greatest bamboozling job in history. Nearly a dozen years later, the experts fight over planes or “no planes,” over nuclear weapons (a hypothesis presented by Pentagon experts, leaked to the press), thermite “pixie dust” or energy weapons from space. One thing we have inexorably accepted, thanks to Senator John McCain’s treasonous visit to Syria, is that “Al Qaeda” is now and always has been organized, financed and controlled by western intelligence agencies clearly answerable to organized crime. 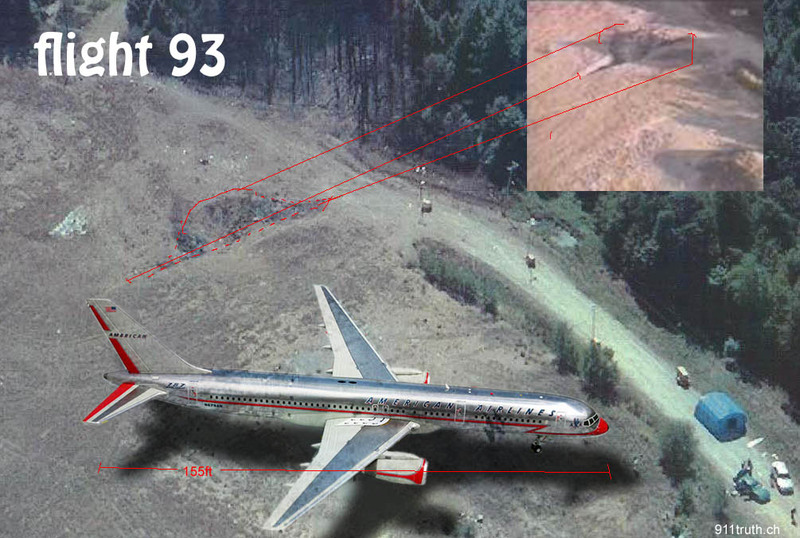 For consideration today, we have an HD video with witness statements, some highly qualified analysis and some glaring inconsistencies that put the “airliner/hijacker” theory to bed for all time. On May 23, 2013, President Obama strongly hinted at a 9/11 conspiracy in his speech on terrorism. His multiple references to the effect extended war had on American democratic principles was couched in terms that were undeniable. War crimes were admitted to. Only a careful analysis of what was said and how can tell whether we heard the first “truther” sounds from Obama. 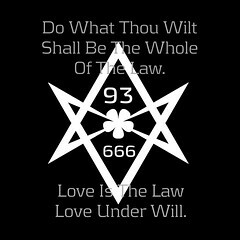 The whole twin towers symbolism is too blatant to ignore, and the number 93 is considered very powerful in some occult circles.